The new NVIDIA GeForce Driver 361.75 (WHQL) is out now and you can download it via GeForce Experience. As we previously reported, this driver is optimized for Rise of the Tomb Raider and The Division Beta, hitting PC on January 28 and 29 respectively. There’s good news for SLI owners as well, because the driver has profiles for both games. 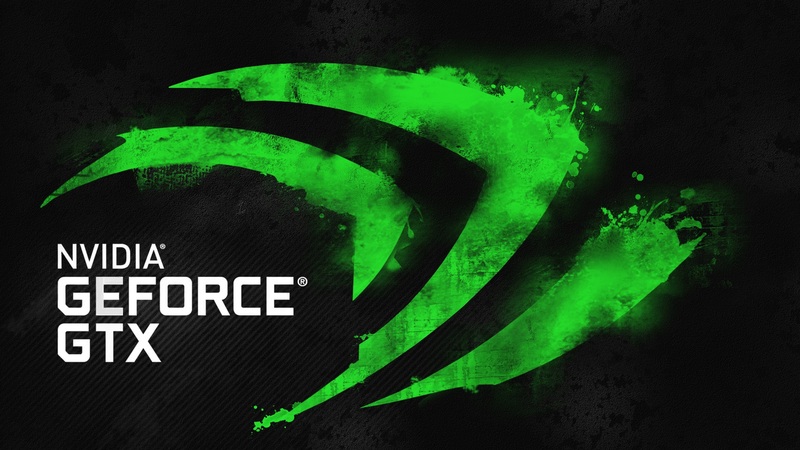 The key features of this NVIDIA GeForce Driver 361.75 have been outlined in the release notes. We’ve posted the highlights below, including the apparent fix for a bug on SLI systems remaining above idle while on desktop with a 144Hz display. No compatibility mode profiles were added with this release.